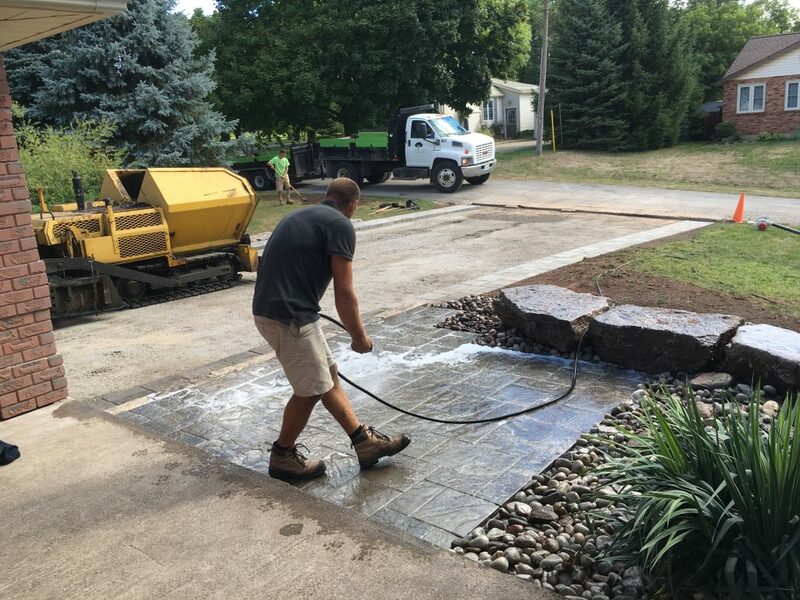 'Need a New Beautiful Driveway' was the subject line of my email when I reached out to Fenwick-based landscaper, Rob Enter - and as you can see he sure knows how to deliver! 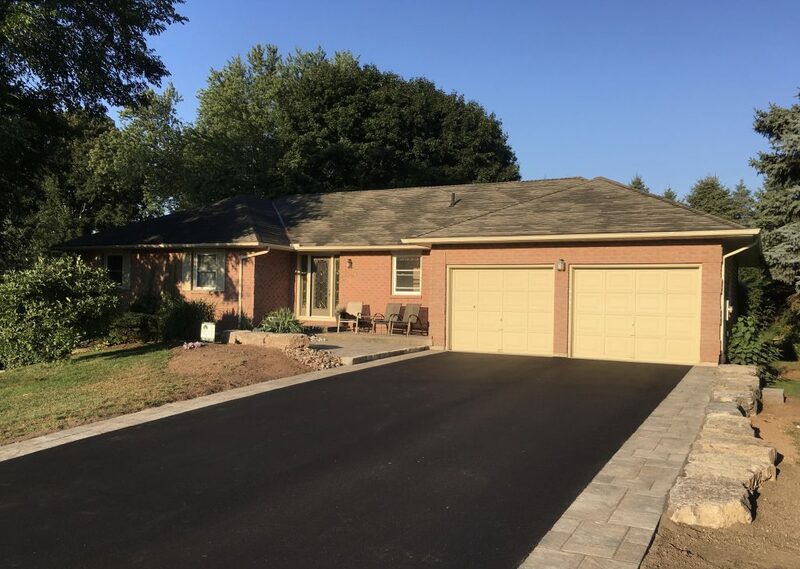 We first met Rob at the 'Bunglaows at Lookout Point', the new homes site that we are marketing in Fonthill for Langendoen Homes. 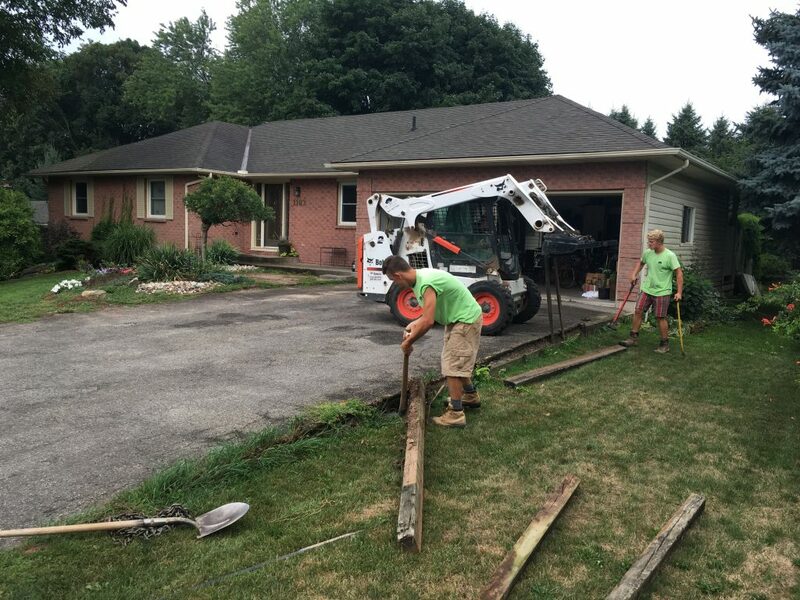 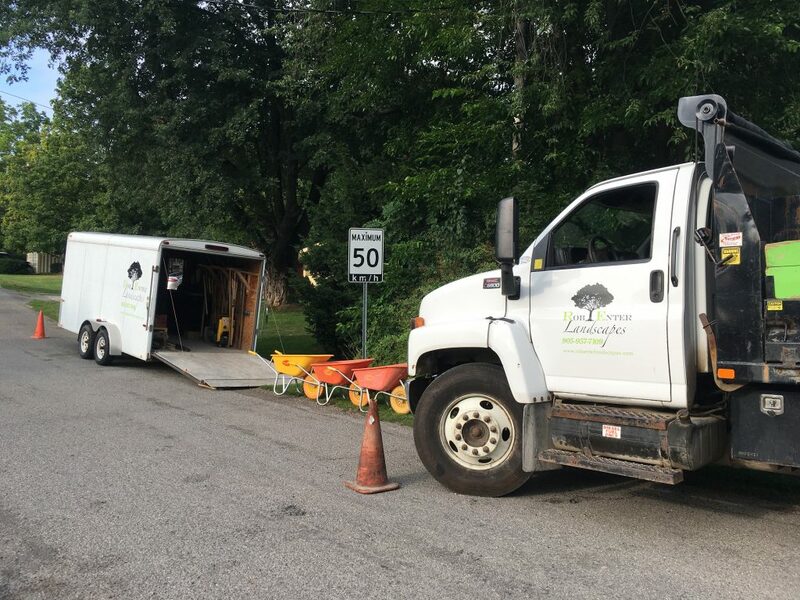 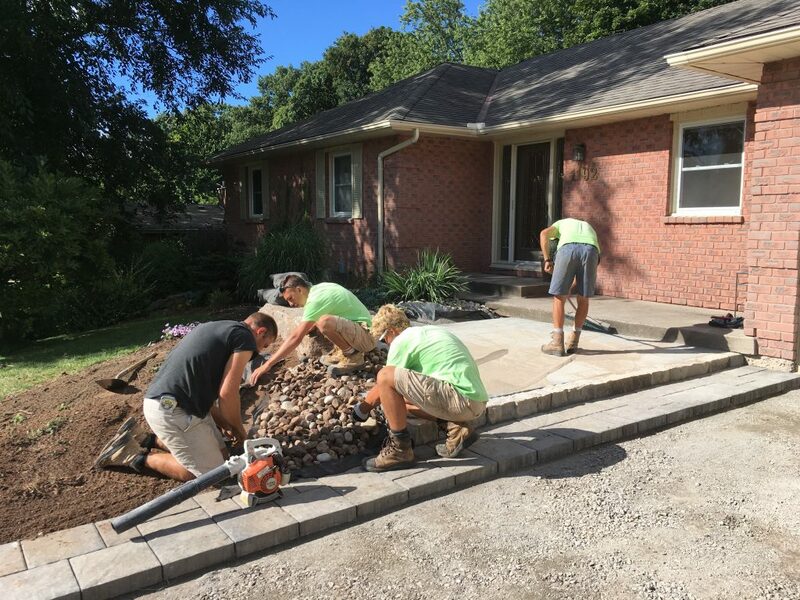 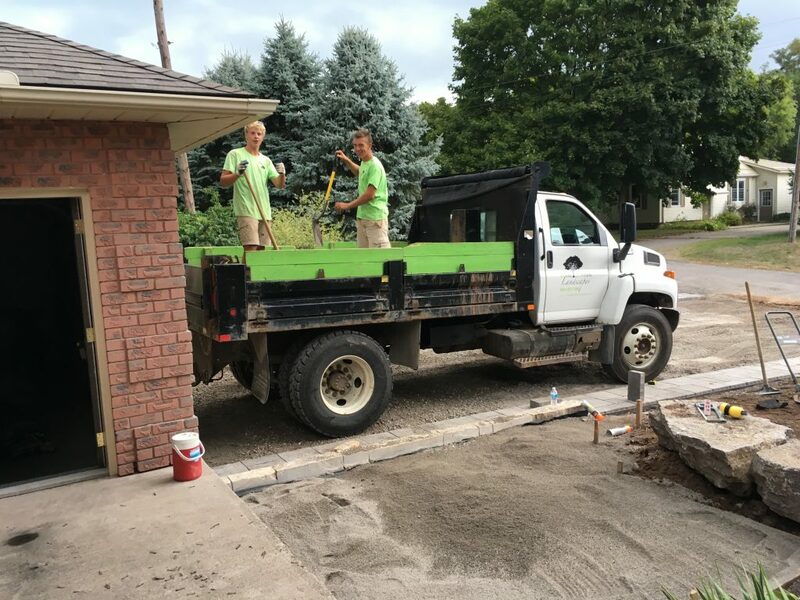 Earlier this summer we watched as he and his crew carefully and efficiently installed seven new paving stone driveways over the course of two weeks during some of the hottest days on record. 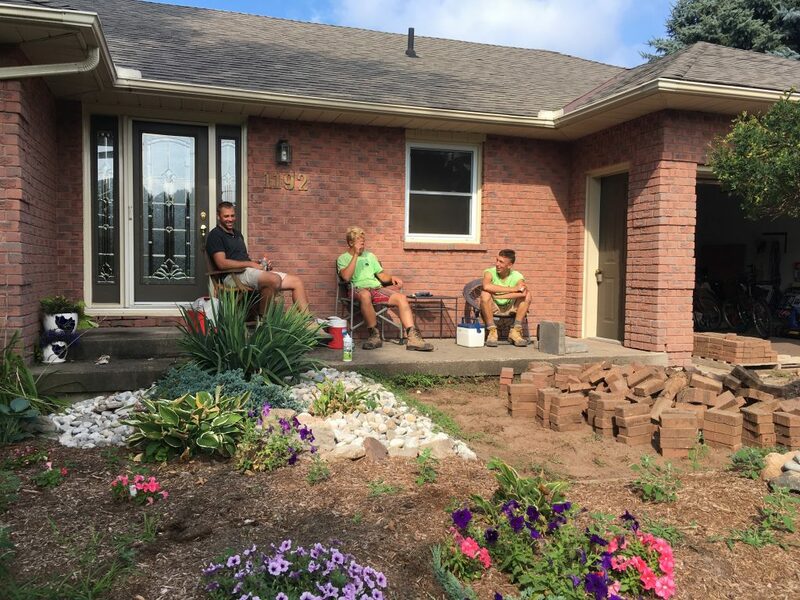 Always with a smile and time for a quick chat. 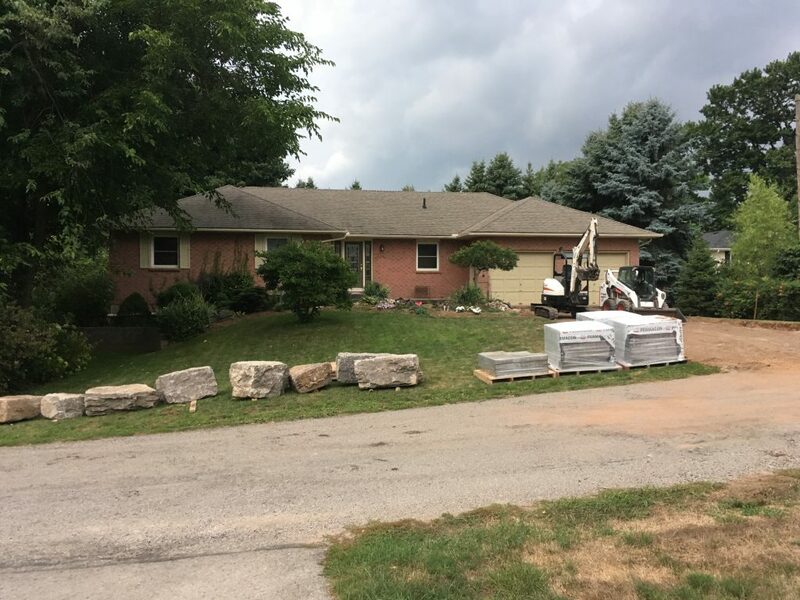 We noted that each one of our new homes customers hired Rob's company to do additional landscaping for them and we heard nothing but compliments about the quality of his work and reasonable pricing structure. 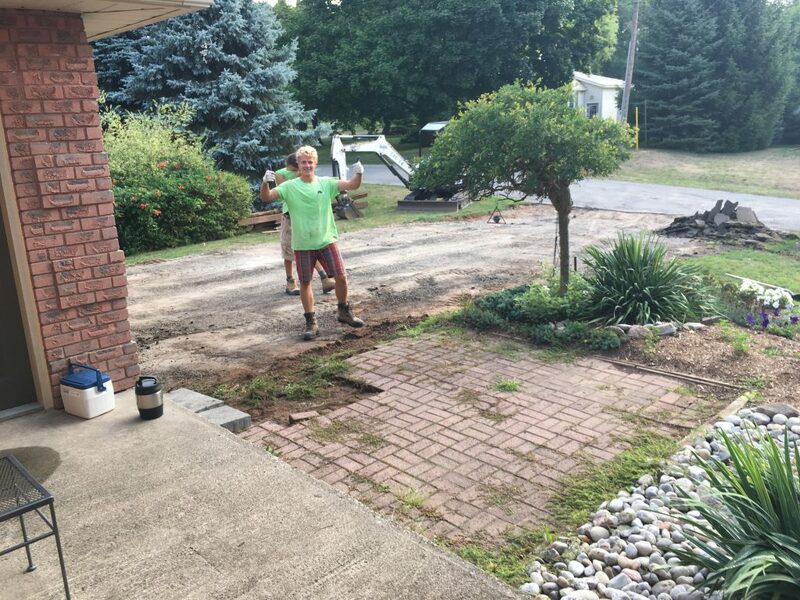 Fast forward again to my email plea. 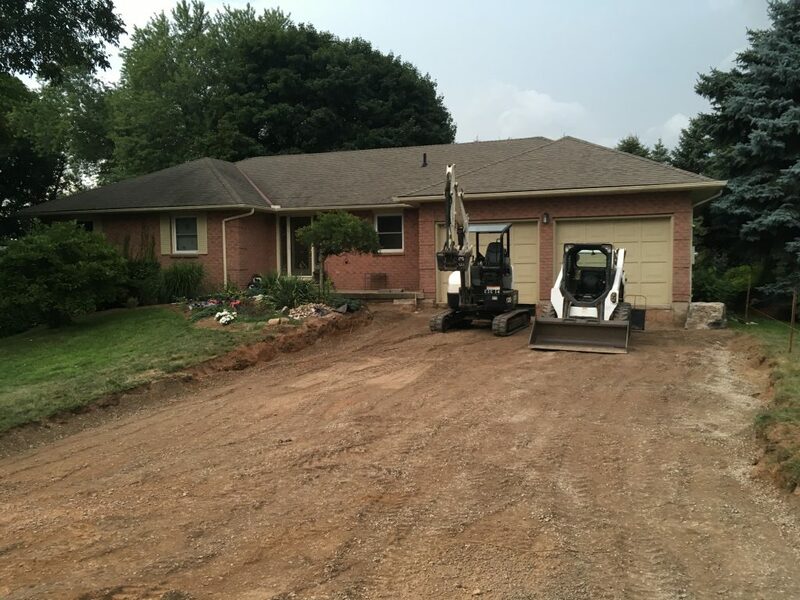 Rob responded promptly and we scheduled a meeting to discuss our new driveway and entrance patio. 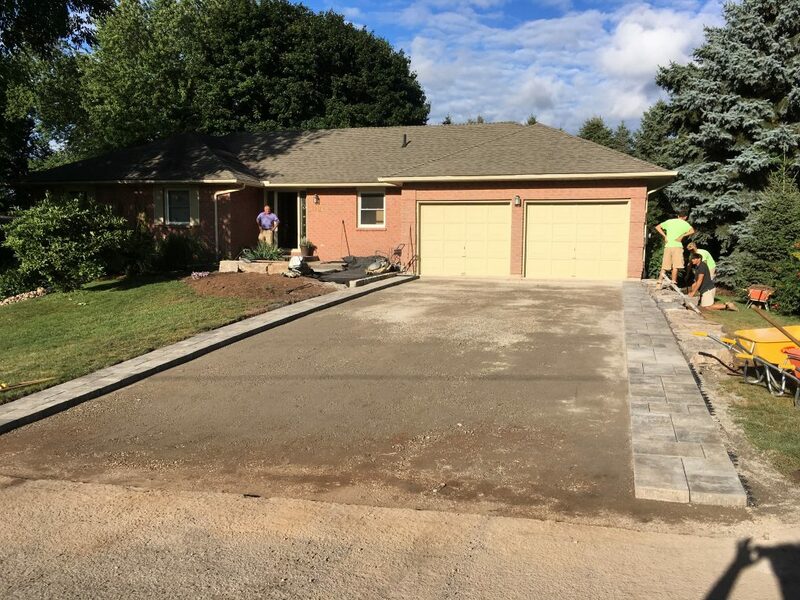 John and I opted to go ahead with a combination of ashphalt with a paving stone border for our driveway and paving stone patio. 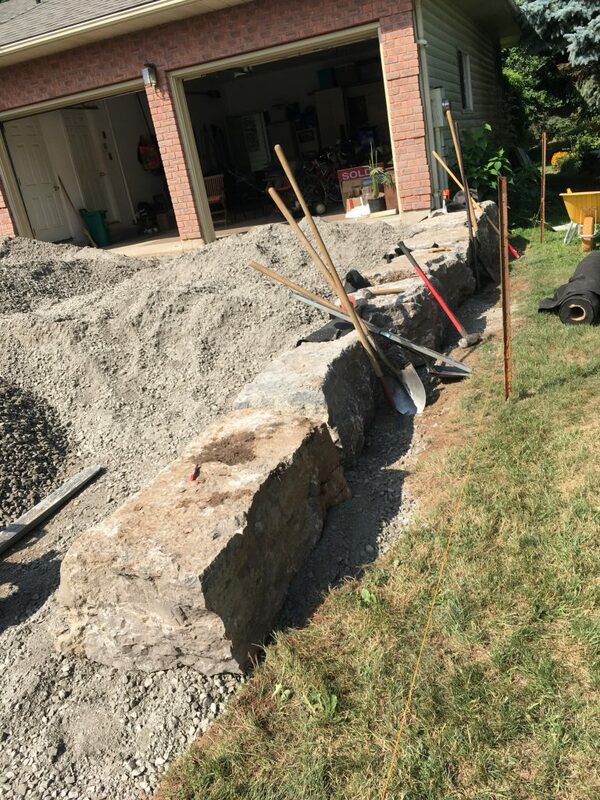 Rob prepared a landscape design for us that included creatively incorporating armour stone as a retaining wall alongside our driveway and also as an accent feature in front of our patio. 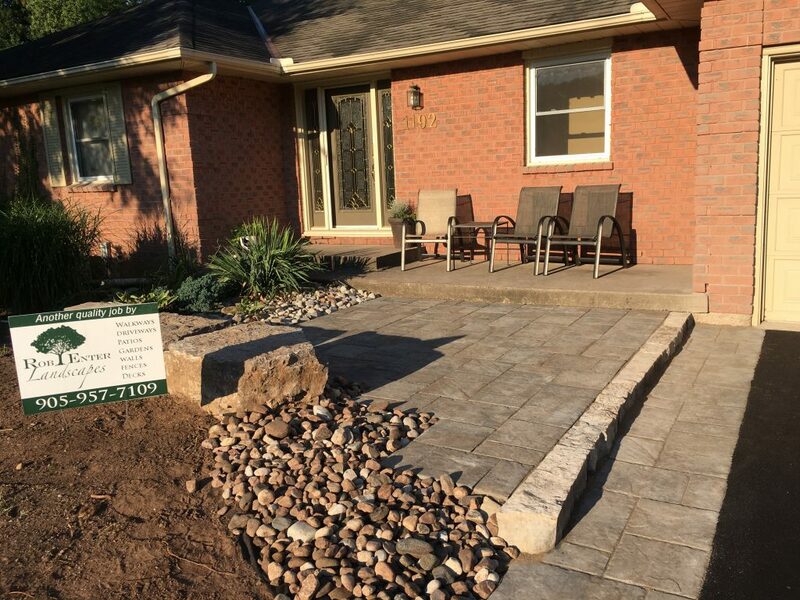 The final result is more beautiful that we could have imagined. 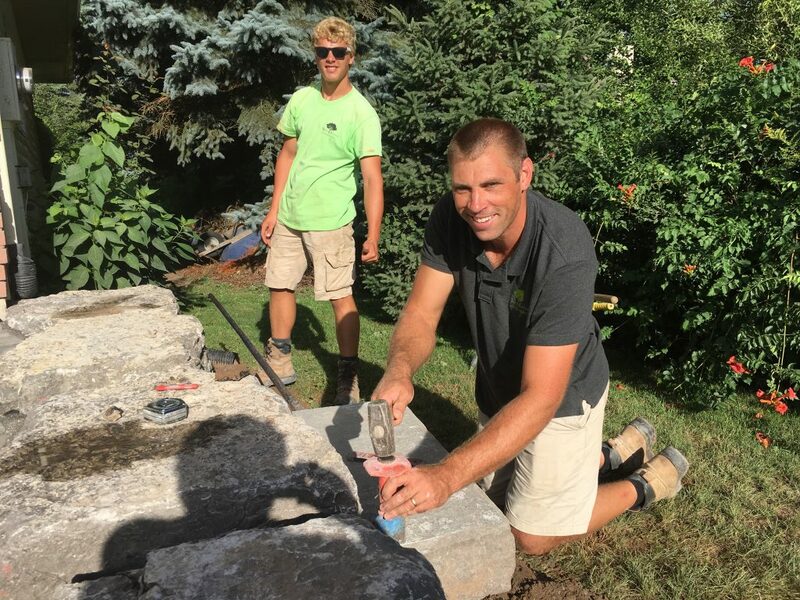 In fact, I've come to think of Rob as a 'stone whisperer' - he has an uncanny skill of allowing the shape of stone to add character to any project. 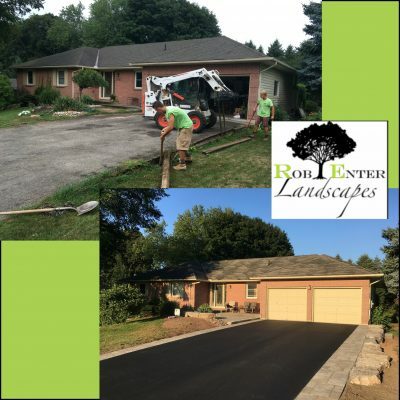 We highly recommend Rob Enter Landscapes We were impressed with their work ethic: -always promptly on time - (even water & lunch breaks happened on the same schedule everyday!) 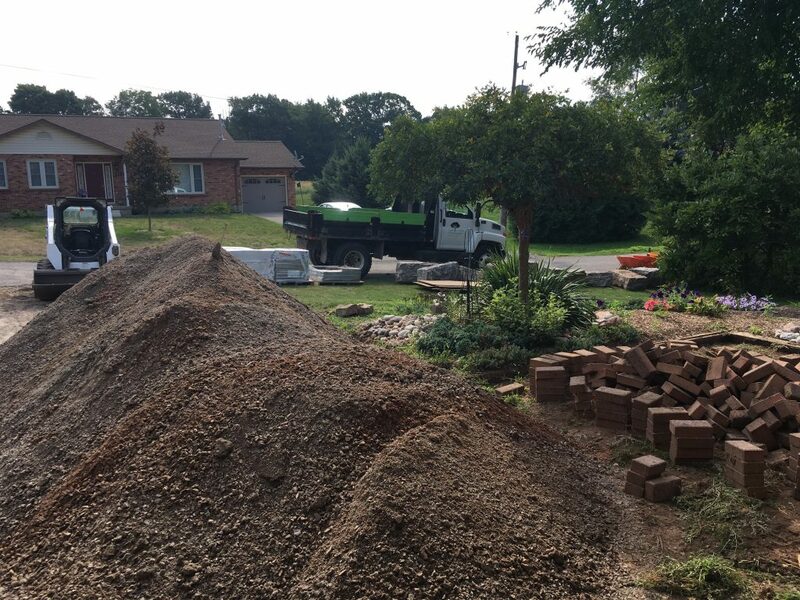 - and you would be hard pressed to find a cleaner and more organized work site. 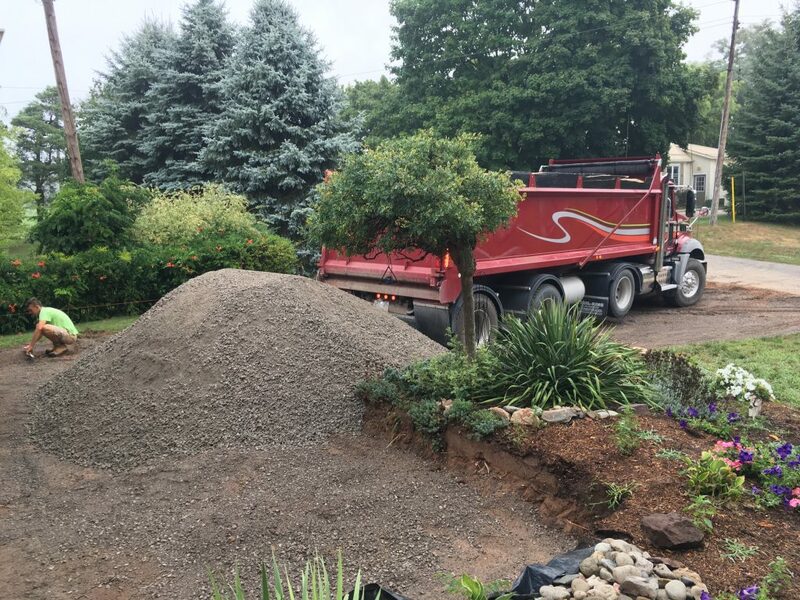 I know this sounds strange given the 'dirty' nature of the work but they never left for the day without raking out our grass, cleaning the work in progress and storing all their tools and equipment neatly.